I make rainbow loom stuff, I made puppies and a bunny. Last September, after one horse riding, I drew a water colour painting using cotton buds! I also drew Christmas and New Year cards on iPad so that I can send e-card to friends!!! I play the violin so I recorded myself playing Minuet No. 3. Do you like it?! :-). I made a dress for my sister and she loved it! I hope it fits! My Mum bought me a sewing machine as Christmas present last December. 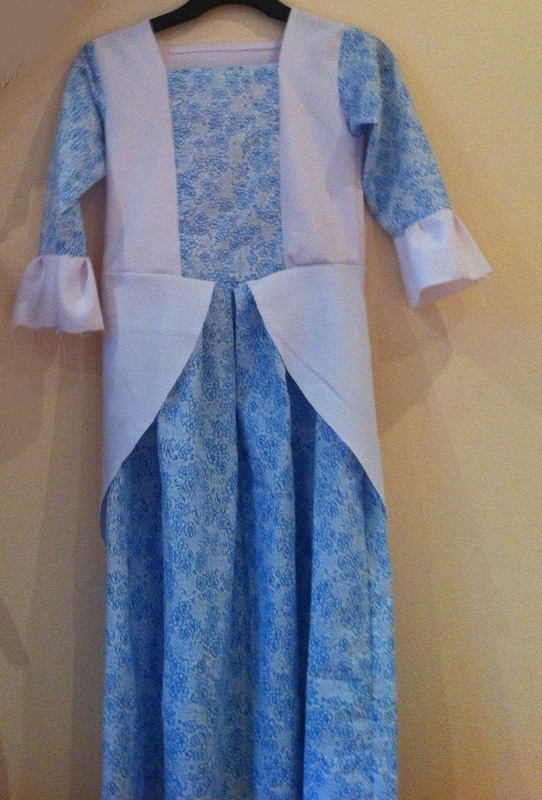 Since then I have made several dresses for my sister and myself.